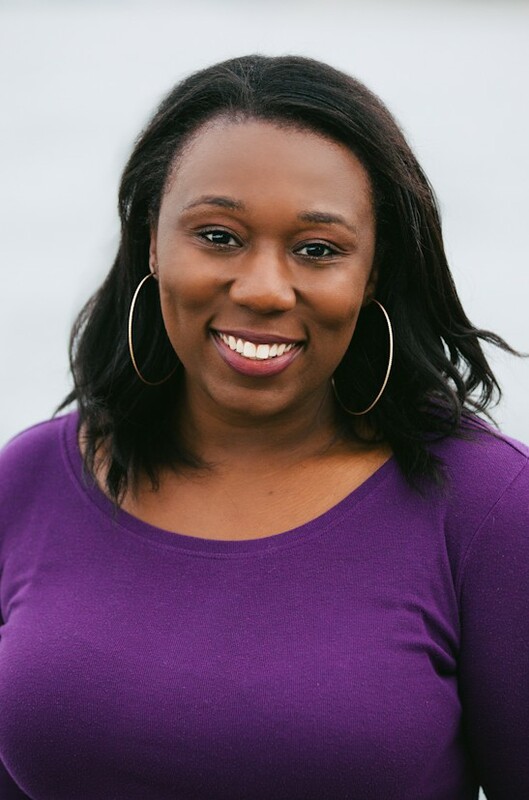 Houston native Mame M. Kwayie is a full-time communications professional and freelance writer. Her work has appeared on EBONY.com, in the Houston Chronicle, Clutch Magazine, and Madame Noire Magazine. She recently earned a Master of Arts Degree in Writing and Publishing from DePaul University, where she served as the Editor-in-Chief of Crook & Folly, the university’s literary and arts journal. Mame is a 2009 graduate of the University of Texas in San Antonio, having obtained a Bachelor of Arts Degree in Communication with a minor in African American Studies. She currently lives and writes in Chicago. Connect with Mame on Facebook.